Brigadeiro: Speaking of packing, Louis Vuitton teaches us 'THE Art of Packing' - A.M.A.Z.I.N.G! 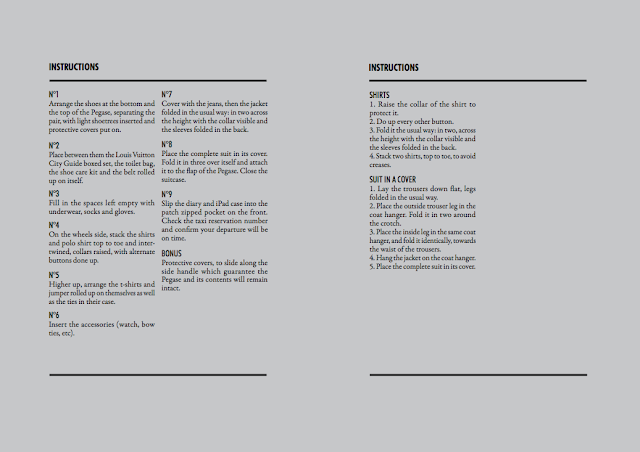 Speaking of packing, Louis Vuitton teaches us 'THE Art of Packing' - A.M.A.Z.I.N.G! 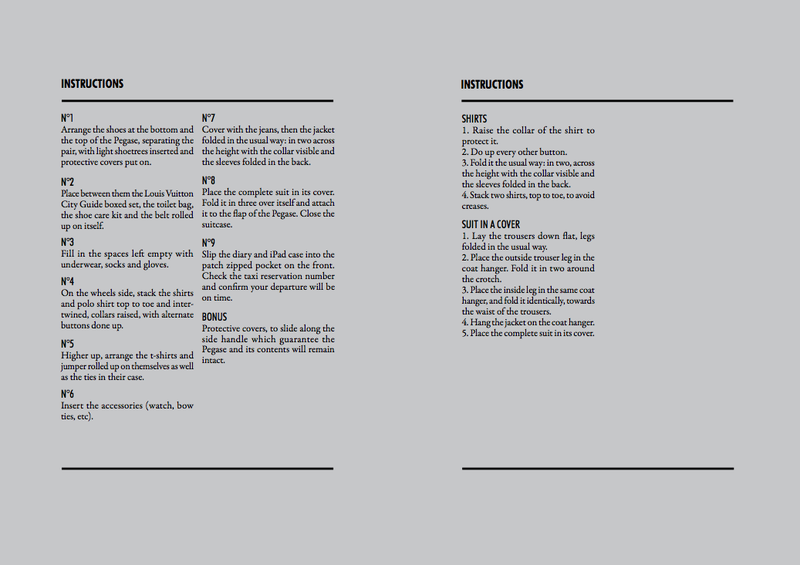 This is an amazing series - especially the instructions about how to fold certain garments. Brilliant! I blogged the first(?) Art of Packing by LV some time ago and I love love love Park & Cube. I'm procrastinating in the office right now and going step by step folding in my head lol. I'm a huge fan of packing cells - Although this is great for the cells - ways of folding always help reduce crinkled clothes! loving all the flat lay photography. this guide is coming in handy as i'm off travelling in a few days!